Holiday Parks and Corporate functions. Im a professional Actor living in the North West. 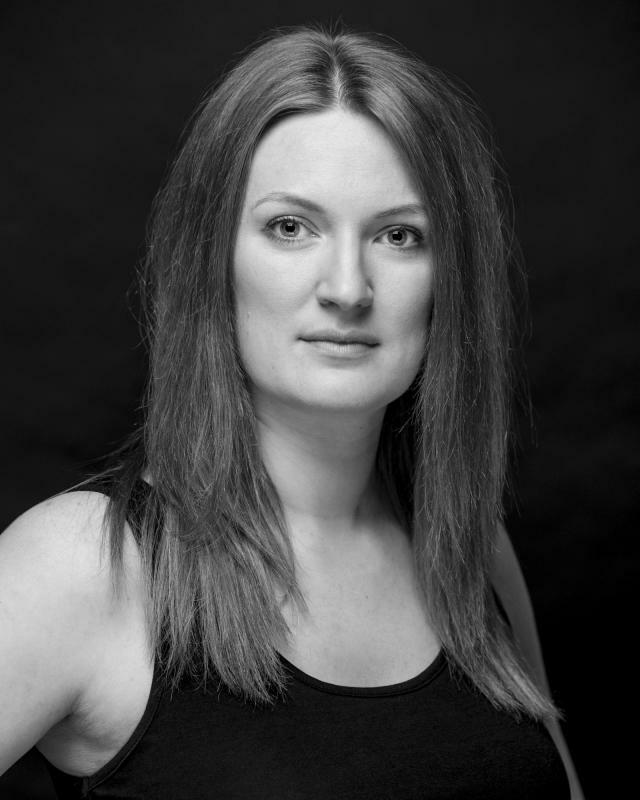 Having spent 2 years studying for a Musical Theatre Diploma at the Australian Dance Performance Institute 2004 I came back to the UK and joined various theatre tours. I then created my own successful cabaret show and after 4 years touring the country moved back to the North West to pursue my acting dream.